The following is a minimum list of items that I will inspect. The structural and mechanical inspection includes a visual inspection of the foundation, plumbing, electrical, walls, doors and windows, attic, water heater, heating and cooling equipment and ducting among other things. 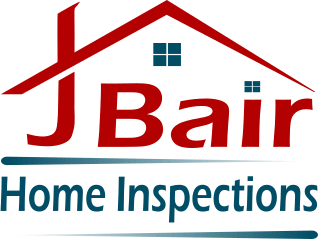 Digital Home Inspection Photos will be inserted into the report when applicable!